Recruits start their journey with a first hand look at what can happen if they get infected at the Zombie MASH Unit. OneBlood is on site gathering clean blood to try to transfuse into the infected to keep them from converting to zombies. 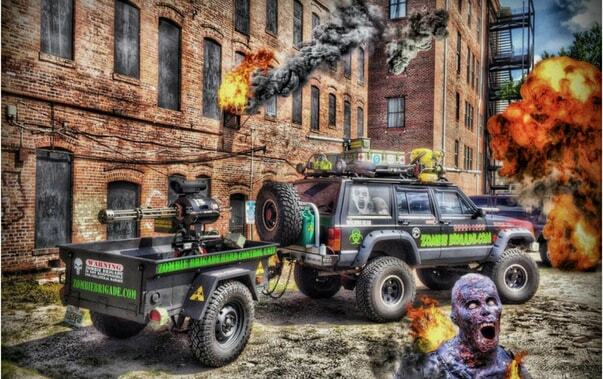 Get educated on some of the possible stages and effects of those infected. Witness nurses treating recruits with minor injuries and medical personnel prepping the seriously wounded for surgery. After getting prepped and sterilized, you will enter the surgery room where Army surgeons are risking their lives to save those infected. On your way out, you will have an opportunity to say thank you to those injured fighting the hoards and even catch a glimpse of those in isolation and quarantine. OneBlood blood drive will run from 5:30-10:00pm each night. 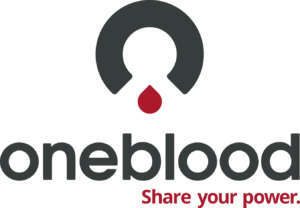 Go to http://www.oneblood.org/haunted to make an appointment.